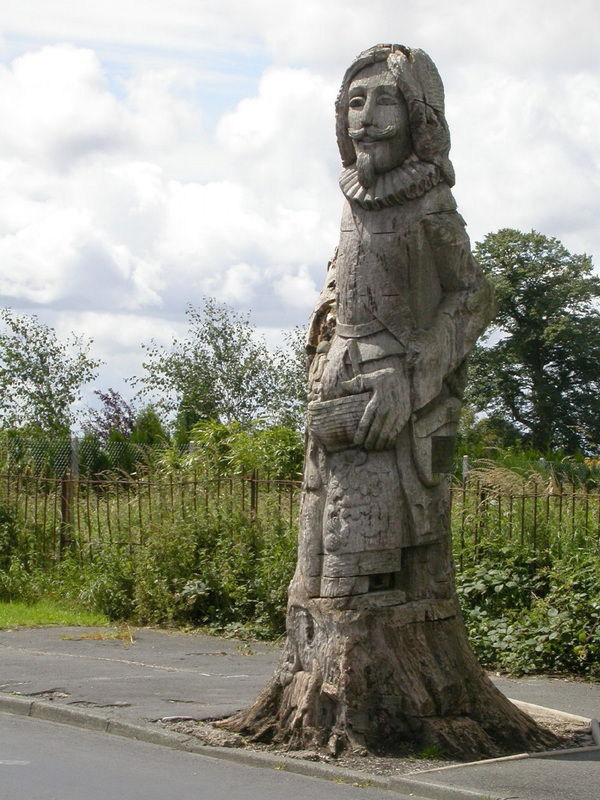 Next time you visit Pickerings Pasture, why not pop down to Hale Village and see the statue? 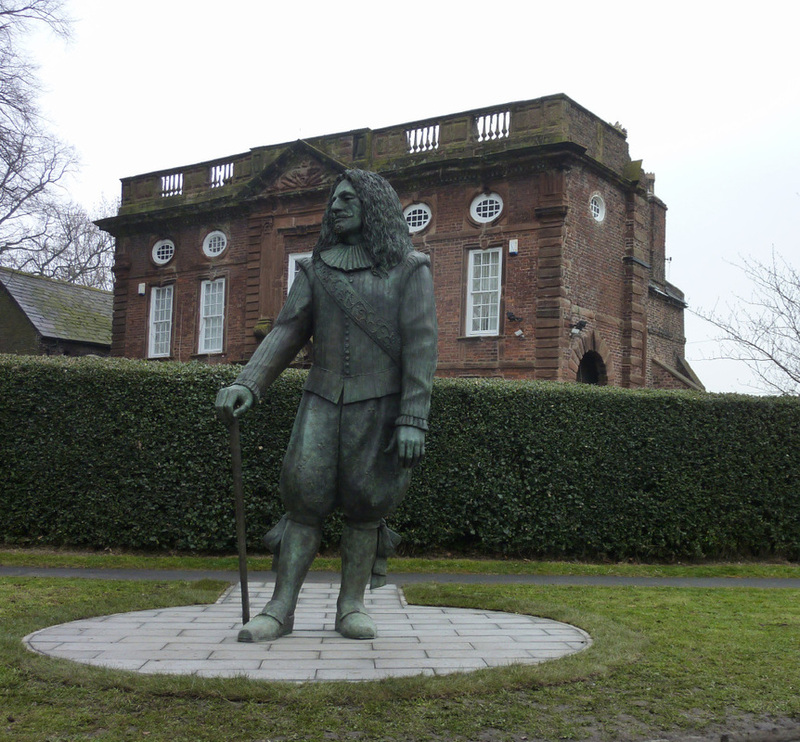 On 11th April a new statue of John Middleton – The Childe of Hale - was unveiled and presented to Hale Village. It is in front of the Manor House on Church Road – on the way down to the church, where his gravestone can be found. 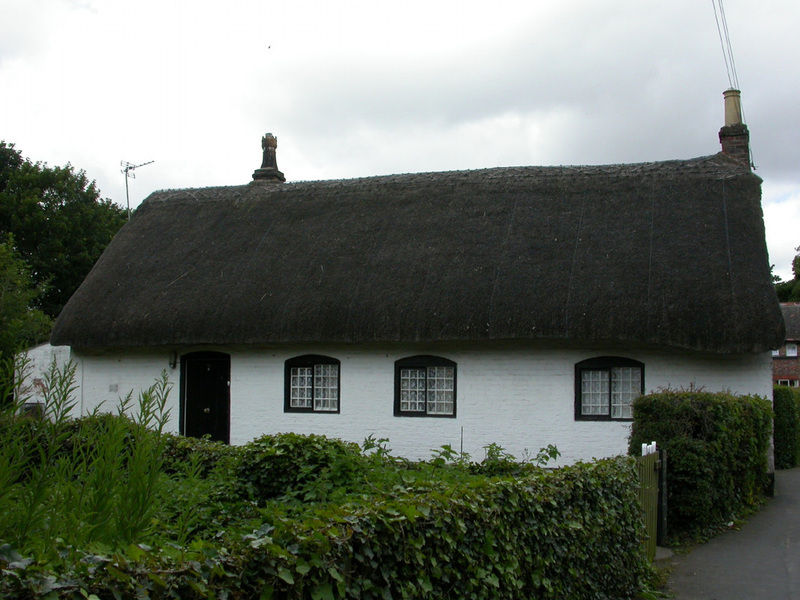 His cottage is also nearby. The new statue of the Childe of Hale. The original statue of the Childe. 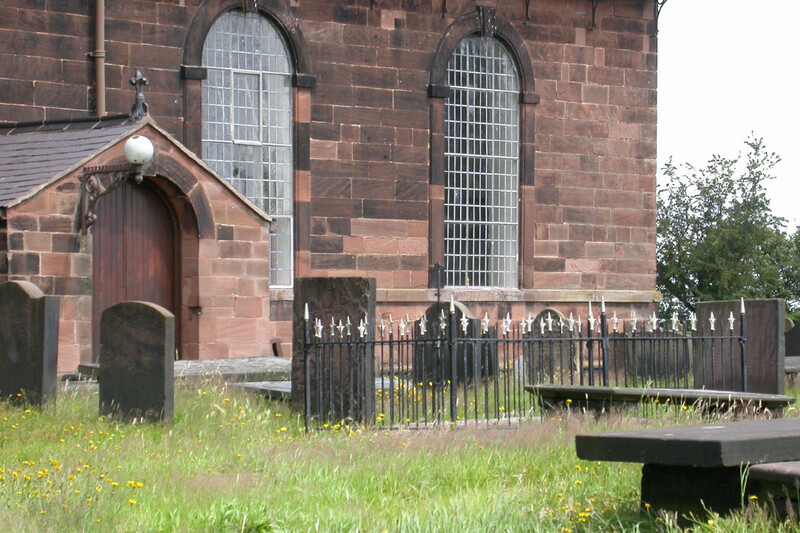 The Childe of Hale's grave is to the right of the church. 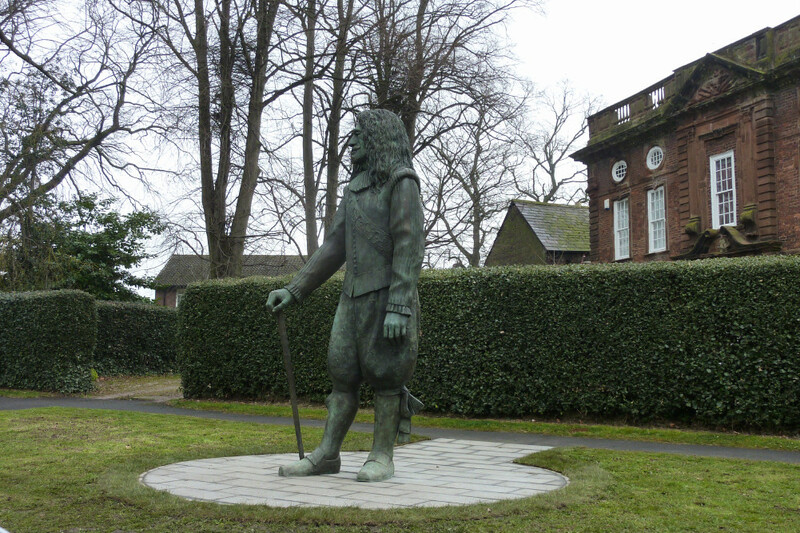 The Childe of Hale's cottage is near the statue.